YES! Columbus is led by a group of young professional females from various employers, vocations and organizations around Columbus. 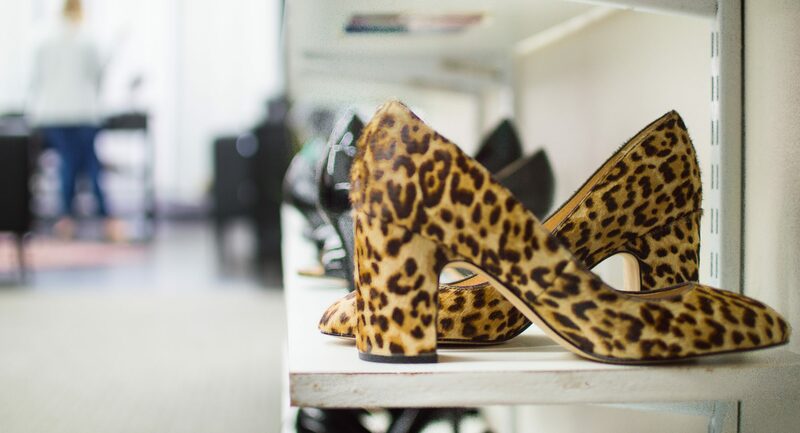 Our board is responsible for recruiting new membership, hosting events, raising money for DFS Columbus and advancing the mission of Dress for Success in the Columbus community. Julia joined the Y.E.S! Columbus Board in 2017 and will be serving as President for her second year. In the prior year, she helped Y.E.S! to raise $15,000, significantly surpassing the $5,000 goal. She previously served as the Y.E.S! Vice President and Development Chair. As President, Julia is responsible for engaging young women in the community to join her in championing the mission of Dress for Success Columbus; to empower women to achieve economic independence by providing a network of support, professional attire and the development tools to help women thrive in work and in life. In her professional life, Julia is a Senior at Deloitte in Columbus, Ohio. She graduated from the University of Findlay with a Bachelors in Accounting and from The Ohio State University with a Masters of Accounting. In addition to her service for Dress for Success, she is also very involved with the Fisher College of Business at The Ohio State University. 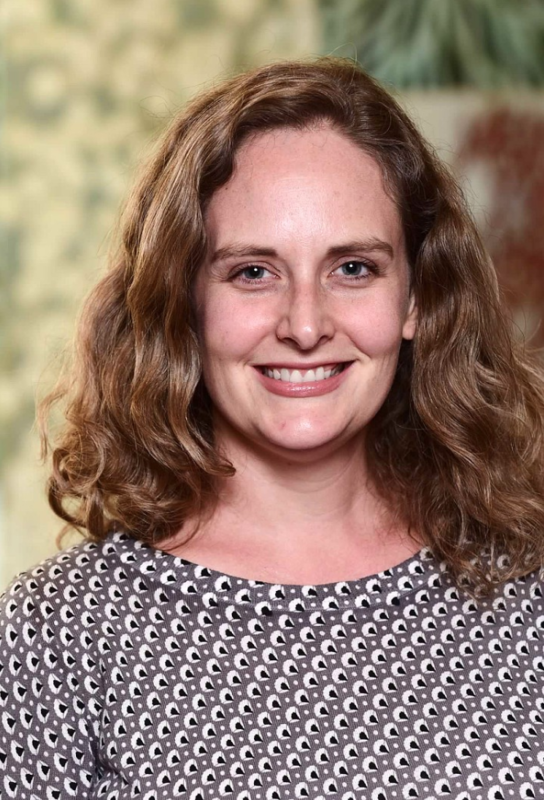 Julia serves as a mentor to undergraduate students through the Fisher Alumni Undergraduate Mentor Program, a Fisher Alumni Board Member, and as an annual speaker for the MAcc Speaker Series. In her free time, she enjoys working out and watching football. Meredith is the Manager of Compensation at Express. She has over 10 years of compensation experience and has previously worked at Battelle and The Ohio State University. Meredith leads the Express Compensation team and supports Home Office, Field and Executive Compensation. Meredith received her bachelor’s and master’s degrees from The Ohio State University. In her free time, she enjoys hiking with her dog, going to concerts and decorating her new house. Alexis is a Marketing Associate at Diamond Hill Capital Management. In this role, she assists in promoting the company and its investment strategies through the creation and distribution of compelling marketing, including campaigns, advertising, and social media. She is excited to employ her marketing skills as the Communications Chair on the Y.E.S! Columbus Board this year. 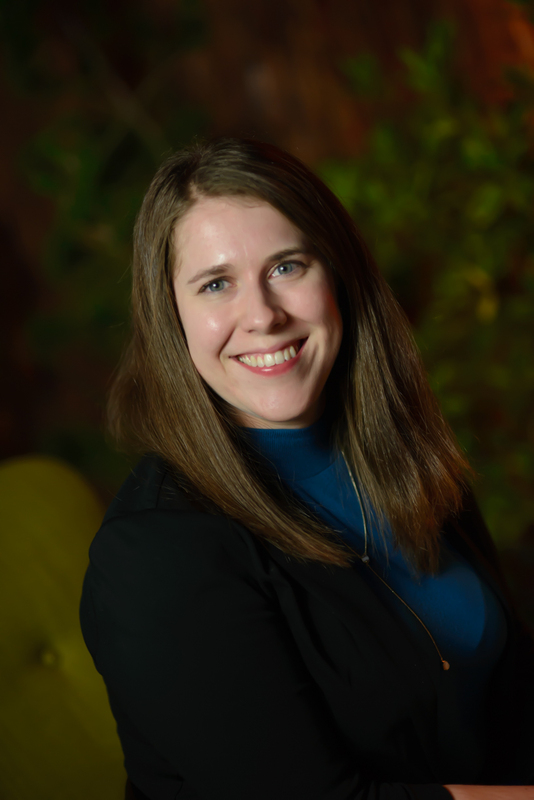 In addition to her involvement with Y.E.S!, Alexis serves on the Columbus Museum of Art Wonderball planning committee and is a member of Women for Economic Leadership and Development (WELD). Alexis holds a bachelor’s degree in History of Art from The Ohio State University. In her spare time, she enjoys yoga and traveling. Terena is a native of Columbus, Ohio and a proud graduate of the Columbus Alternative High School. Terena attended Franklin University and Ashland University. She holds a Bachelor of Science degree in Business Administration and an M.B.A. degree in Business Administration with a concentration in Project Management. Terena has developed a strong sense of devotion for education that has been deeply rooted for nearly 15 years. Her experiences have given her a deep appreciation for how education helps individuals keep growing. 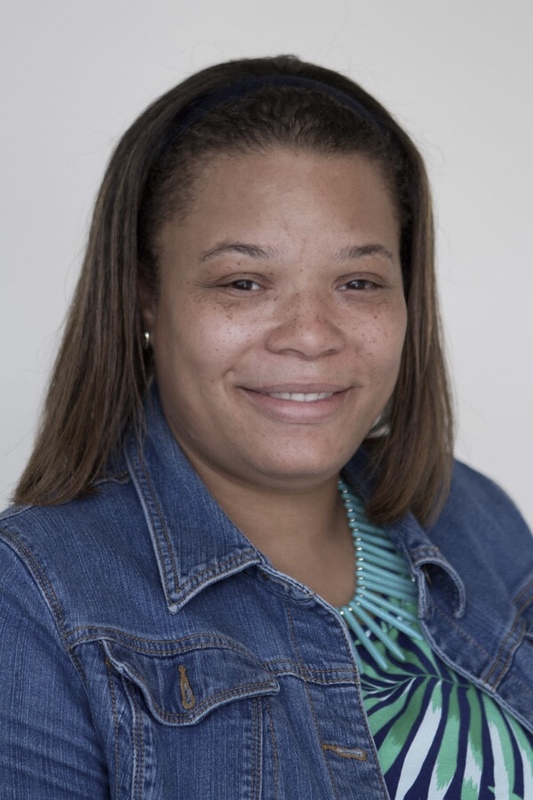 Terena serves as a Service Coordinator for a Columbus based trauma-informed care initiative. Terena assists with planning and coordinating services for youth and families in order to support children and families to facilitate successful school performance. Terena educates family and teams regarding brain development and the impact on behavior and engagement. She was a client of Dress for Success in 2015 and became a mentee within the Women2Women (W2W) mentoring 2nd cohort. These experiences have afforded Terena with a sense to build a network of women to enhance career development and support. Terena is excited for the opportunity to be a part of Y.E.S. Columbus to strengthen the connections with women participating in networking, volunteering and fundraising opportunities. Erin Hackett is a financial advisor with The Fortis Group at Morgan Stanley. Her practice involves crafting detailed financial plans for individuals and families that are designed to help them reach their lifestyle goals or plan for a major purchase or life event. She is a graduate of The Ohio State University with degrees in English and Political Science and a minor in Professional Writing and Communications. She is a member of various women’s clubs in Central Ohio and is an advocate for women’s issues, especially pertaining to women and their finances. A native of Columbus, Brittany Savko currently serves as Program Manager for Student-Athlete Development at The Ohio State University. She has been with the Student-Athlete Support Services Office for 8 years and in her role supports Buckeyes in their personal growth and professional development through individual meetings, events, and programs. Brittany previously served on the national board of directors for her sorority and is thrilled to join the YES! Board as 2019 programming chair. 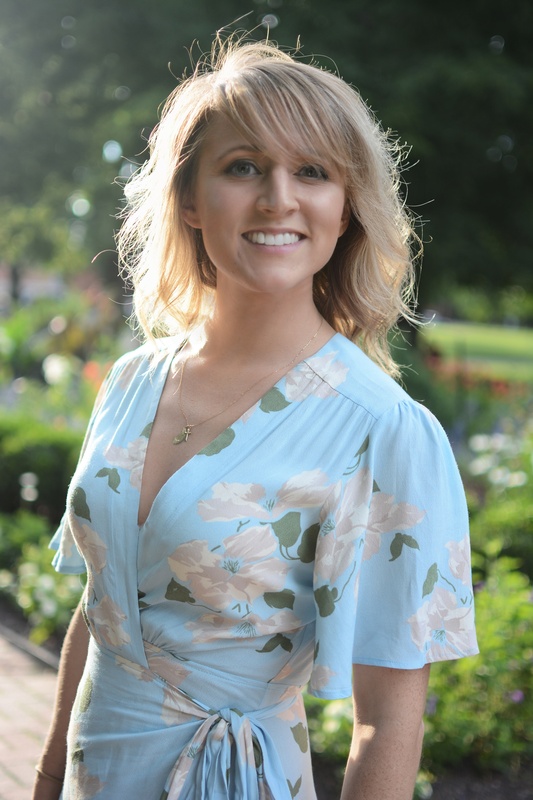 With a passion for lifelong learning and empowering others, Brittany is excited to work in a deeper capacity to support Dress For Success and its mission to enhance the lives of women in the Columbus community. 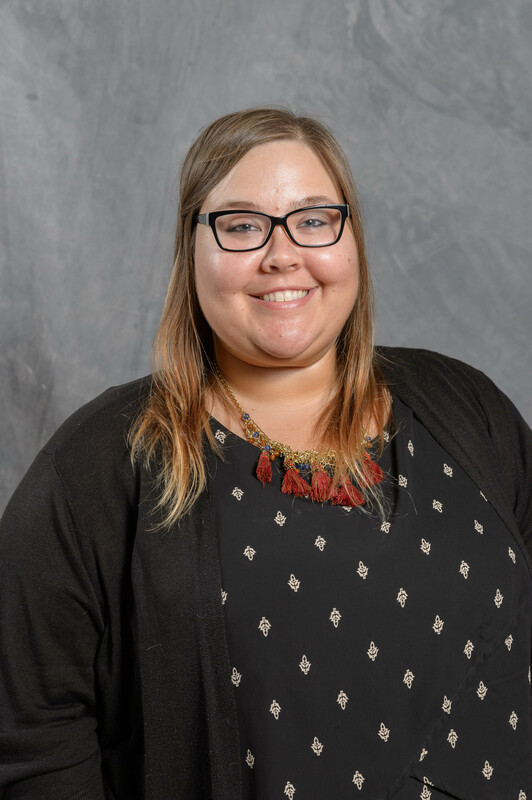 Brittany is currently working to complete a master’s degree in Workforce Development and Education and in her free time can be found adding to her Marvin Gaye record collection, searching for murals, and volunteering in the community. Diandra is currently a Talent Acquisition Sr. Specialist at Cardinal Health in Dublin, OH. In her role, she serves as a program manager for the organizations pre-employment and relocation processes. 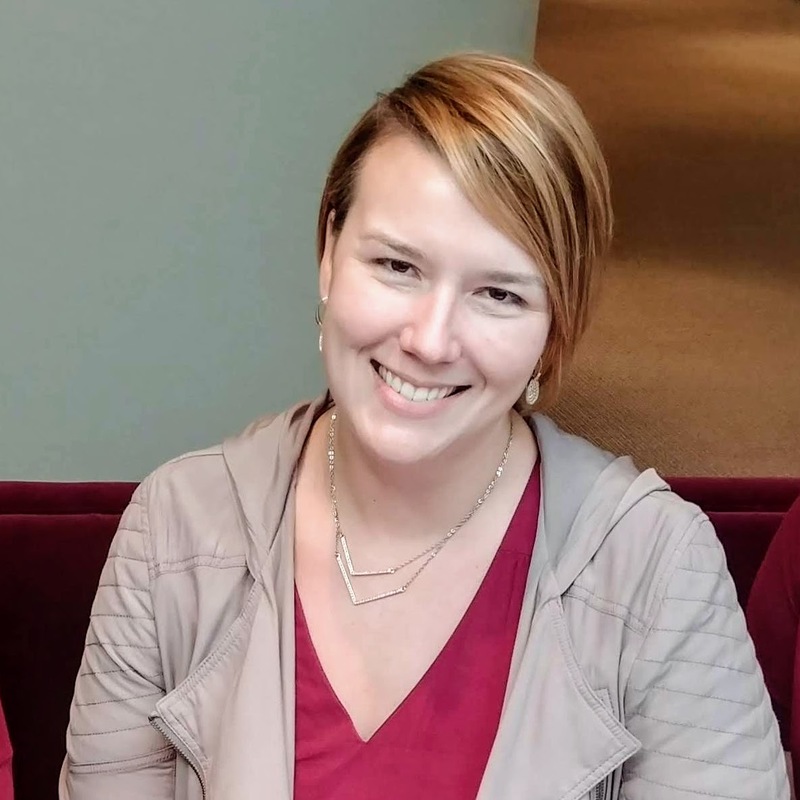 Having graduated the Masters of Human Resources program at The Ohio State University in 2017, Diandra was introduced to Dress for Success through a leadership role on the Fisher Graduate Women in Business Board. She joined the Y.E.S! Board as a Communications Co-Chair in 2018, and is excited to transition to a new board role in the upcoming year. During her free time, Diandra enjoys cycling and spin class, trying new restaurants, and traveling. Olivia joined the YES! Columbus Board in 2018. As Treasurer, Olivia manages the Y.E.S! Columbus budget and financial reporting. Prior to being elected into this Officer role, Olivia served on the Board as the Communications Committee Co-Chair for a year. 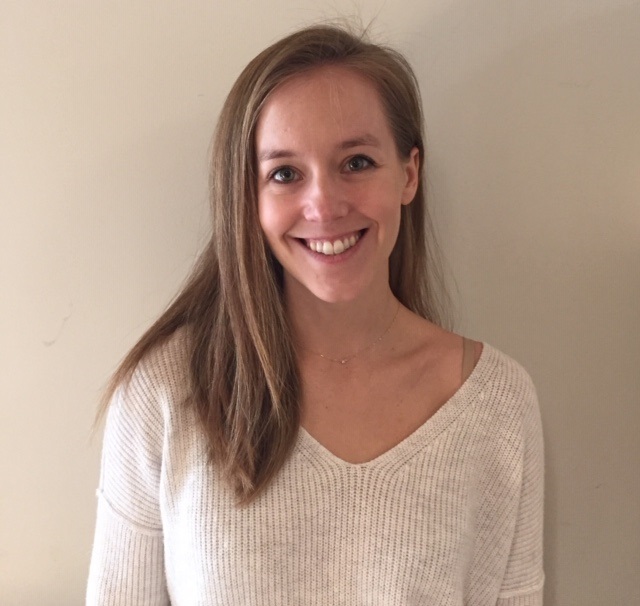 In her Communications role, Olivia focused on marketing outreach and creating the Y.E.S! Columbus email campaigns. In addition to serving on the Y.E.S! Columbus Board, Olivia has volunteered with Dress for Success Columbus in Saturday Suitings and has partnered with the DFS Professional Women’s Group for a self-care focused yoga workshop. 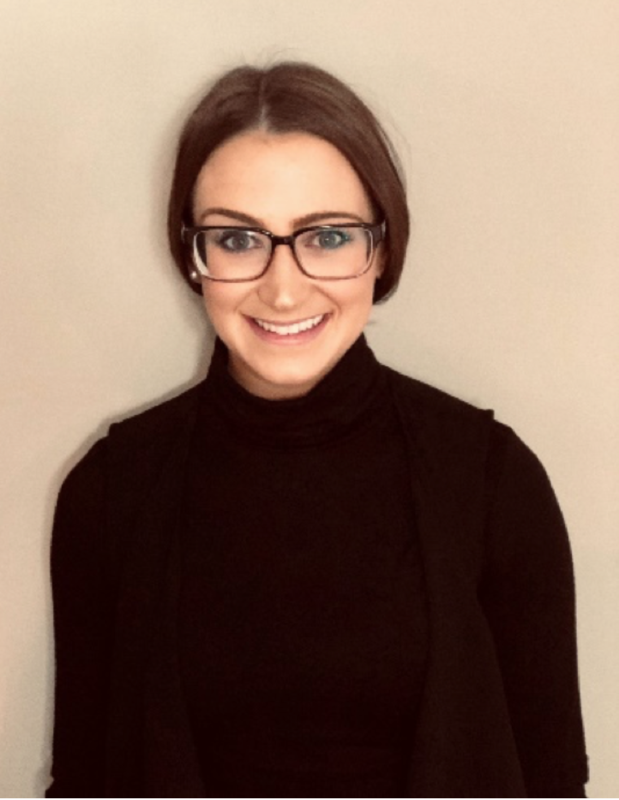 Outside of YES!, Olivia is a Senior Merchant on the Outlet Strategy team at Abercrombie & Fitch’s headquarters in New Albany Ohio. Olivia is a RYT-200 Certified Yoga instructor and teaches a weekly Hot Power Vinyasa Flow class at V Power Yoga. Olivia holds a bachelor’s degree in Political Science and Markets and Management from Duke University. She has lived in Columbus for 8 years, but she loves to visit her hometown of Nashville, TN often. Olivia is a travel enthusiast and loves planning new adventures. She is excited for her upcoming trip to Peru and plans to hike Machu Picchu this year. Brenna Bartlett is a Program Specialist at the Ohio Department of Education. 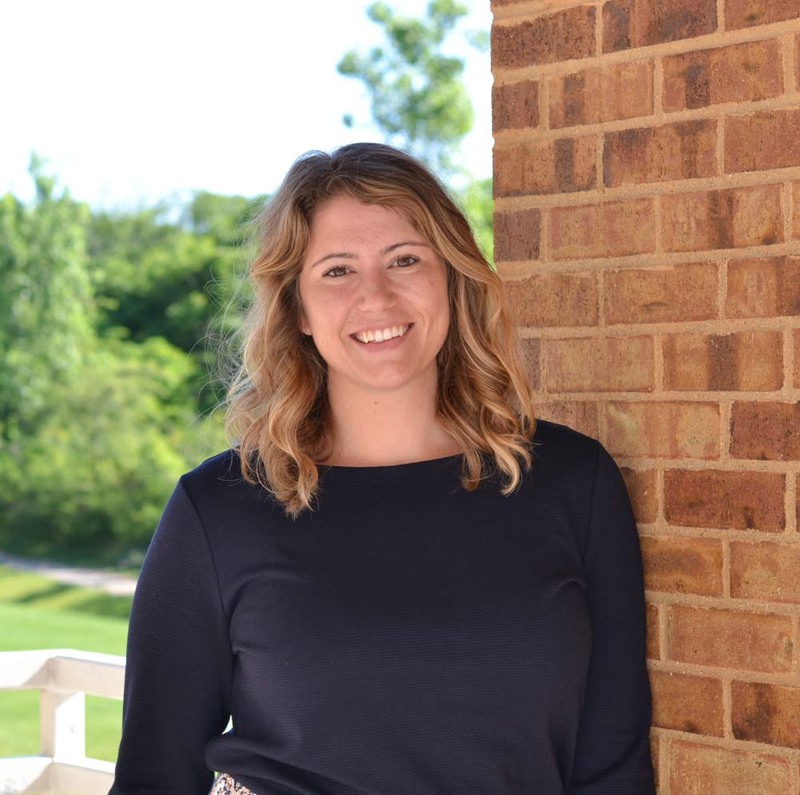 Having recently moved to Columbus for work, Brenna was born and raised in the Greater Cincinnati area. Brenna received a B.A. in Public Administration from Northern Kentucky University, and was an intern and eventual full-time employee for Dress for Success Cincinnati. Having easily fallen in love with the mission of Dress for Success, Brenna continued to volunteer and even served on the Leadership Taskforce for Y.E.S! Cincinnati, an organization modeled off of the success of Y.E.S.! Columbus and other affiliates from across the United States. In her free time, Brenna enjoys spending time with her dog, Bobbie Dylan, and exploring the arts, most notably theatre. 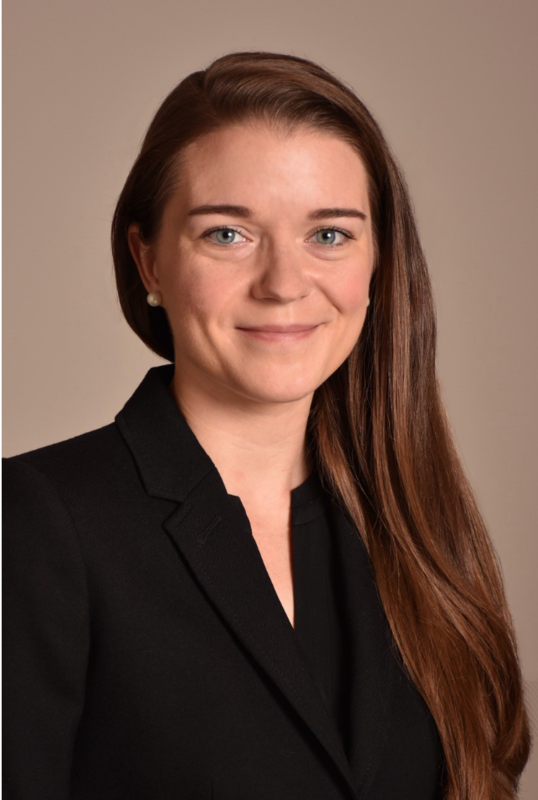 Emily Bennett is a Certified Public Accountant and specialist in payroll and benefits accounting at Nationwide Mutual Insurance Company. She serves on the Diversity and Inclusion Council at Nationwide. Emily worked for 8 years at Deloitte in Omaha, NE, Washington, D.C, and Columbus, OH. Her service activities include hospitality coordinator at Short North Church. She served as a grant reader at the Women’s Foundation of Columbus and coach for Girls on the Run at Barrington Elementary School. Emily lives in Upper Arlington with her husband, Greg, and three kids. Lisa Benton | Member at Large | Aetna Inc.
Lisa D. Benton is a surgeon and public health physician with a long career of service in the public and private health care sectors. 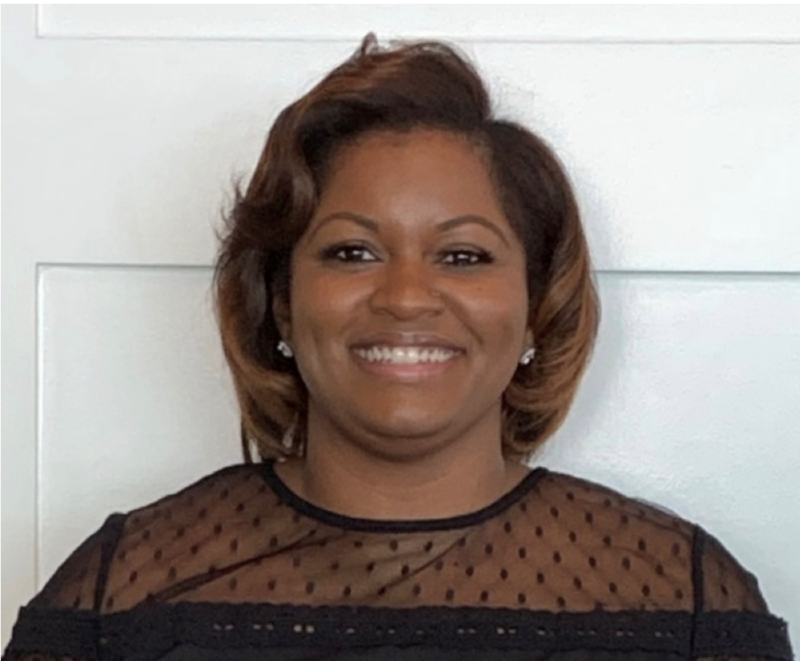 She currently works as a medical director for Aetna Inc. in the central Ohio market with an interest in innovations to improve population health and reduce health inequity. 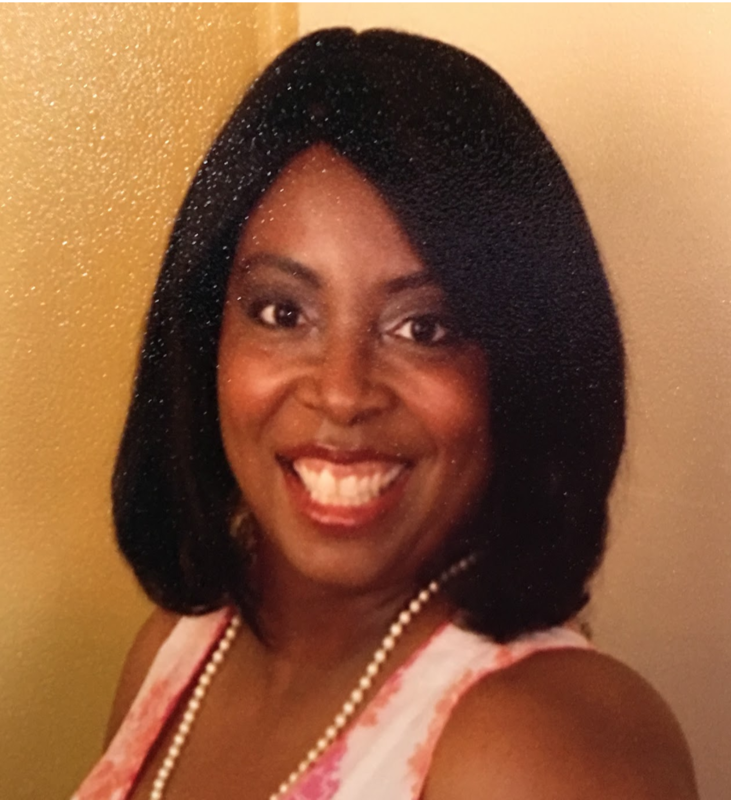 Lisa also volunteers as a dance instructor at New Life Church Gahanna and is a health and medical editor for the Columbus & Dayton African American News Journal. In addition to promoting health, wellness, and financial fitness, Lisa is passionate about helping women find their best fit to look better and feel empowered for work, play and all the hours of the day in between. She is a graduate of Harvard University School of Public Health, Jefferson Medical College, The Johns Hopkins University and the Ohio Center for Broadcasting. Whitney Crews is one who believes in building up her community and empowering women. Whitney brings a high level of energy and dedication to any environment that she finds herself a part of. She is a finance industry expert with over ten years’ experience in both mortgage and commercial lending. Whitney currently works in the Commercial Division of JPMorgan Chase Bank. She graduated with her BS degree in Finance from Franklin University in 2012 and is now poised to give of her time to leverage her talents, education, experience, and drive to further empower women in her community. 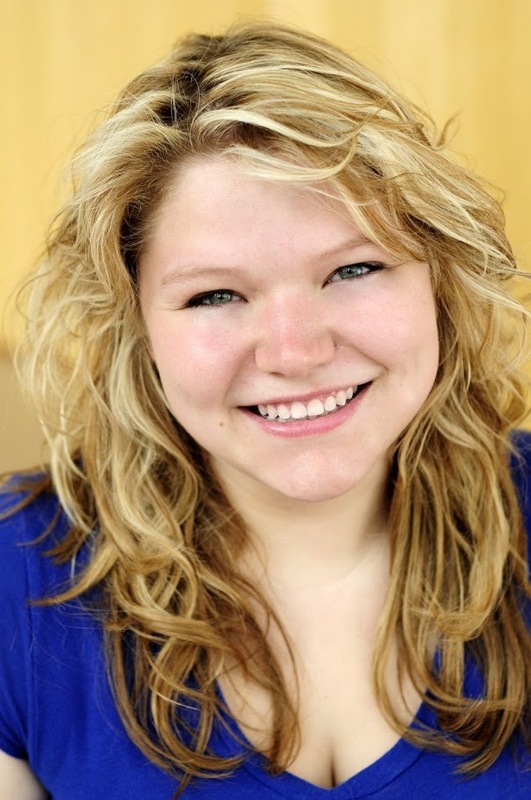 Prior to working at Dress, Jessica was a freelance reporter for two publications in Northwest Ohio. Jessica holds a bachelor’s degree in Strategic Communication from The Ohio State University. She and her husband reside in Hilliard and look forward to welcoming their first child this summer. In her free time, she enjoys cooking, reading and cheering on the Buckeyes. YES! Columbus Board to consist of thirteen (13) members, including the following elected officers and appointed roles. All elected Board Members are required to complete Board Member application and be voted on to the Board through majority vote. The next board elections will be held in late November 2019.